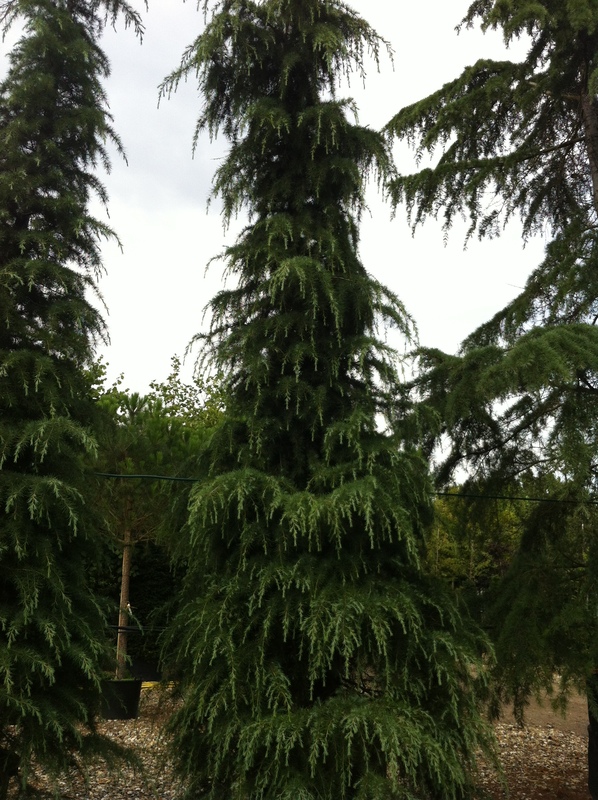 The Cedrus atlantica tree is named after the Atlas Mountains in Morocco and Algeria, from where it originates. 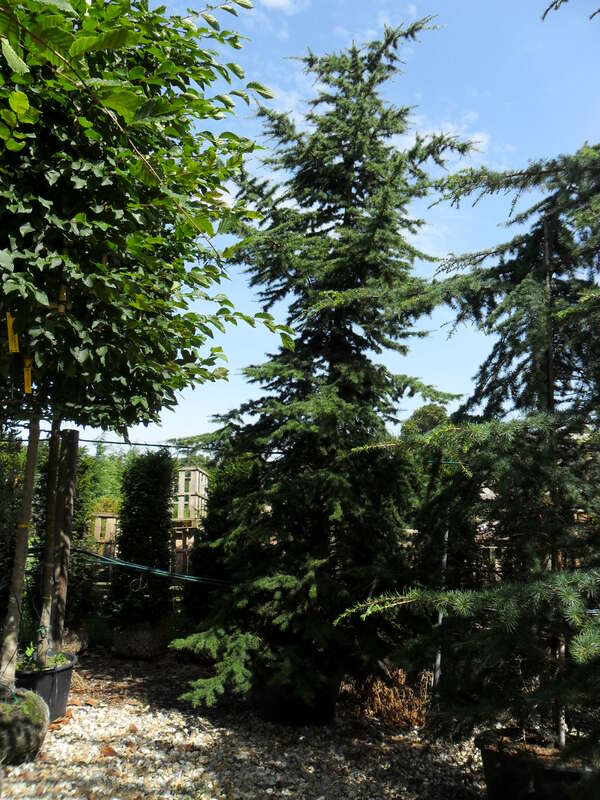 This imperial tree grows fast in its youth and can reach an imposing 30 metres in height. Its trunk can reach 2 metres in diameter with branches growing horizontally from the base of the tree all the way up to the top. The Atlas Cedar grows first in a conical shape but mature trees can become umbrella like in shape due to its wide spread. 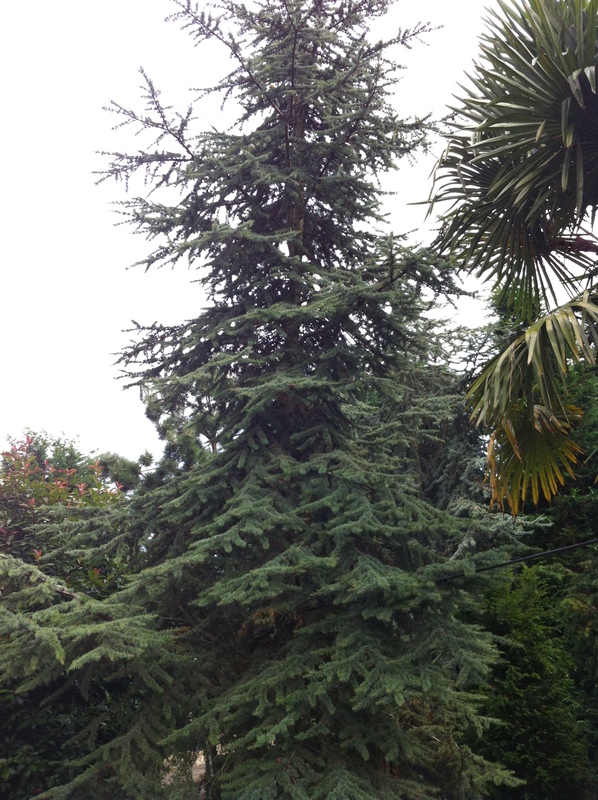 The tree produces cones that are up to 7 cm and bluish-green needles that grow to around 2 cm.